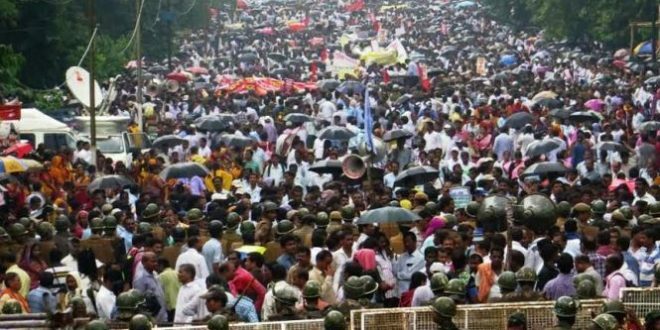 Bhubaneswar: About 20,000 Siksha Sahayaks under the banner of the Odisha Siksha Sahayak Association (OSSA) will begin an indefinite dharna here on Monday to press for seven demands. The main demand is the regularization of jobs of all Sikhya Sahayaks who have completed six years at the earliest. Besides, the Odisha Elementary School Teachers’ Association (OESTA) has also decided to join the stir from day one. The OESTA announced this at a meeting held here on Sunday. Both the associations have alleged that even after completing six years in the job, the Sikhya Sahayaks have not been regularised while the School and Mass Education Principal Secretary had issued directives in 2014 to regularise them. They blamed the state government for not showing any interest to fulfil their demands.